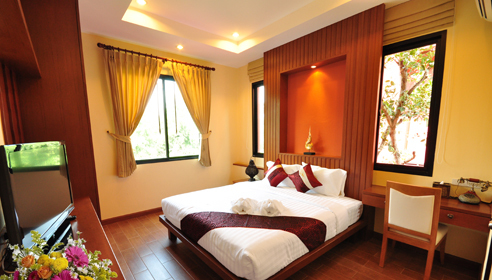 the mountain view double bed rooms are Decorate with Thai modern style. You can enjoy a sunset behind the mountain range. Welcome to Prantara Resort, your true boutique experience. 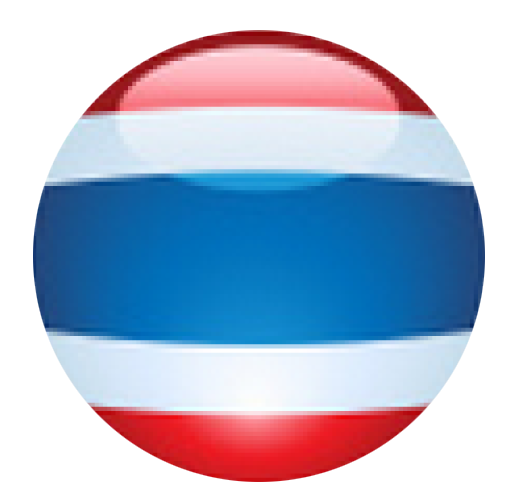 Prantara Resort is situated on the east coast of Prachuab khiri khan alongside the Thai beach. Prantara Resort is designed with Thai modern style. All room come equipped with many facilities to make you feel comfortable. 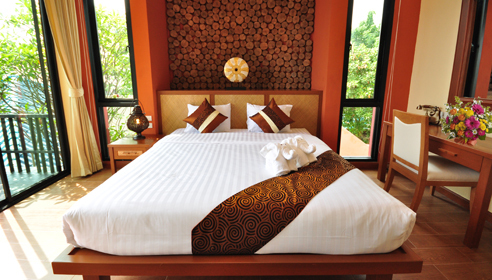 The sea view double bed rooms are decorate with Thai modern delux style. the mountain view double bed rooms are located on the ground floor and second floor. 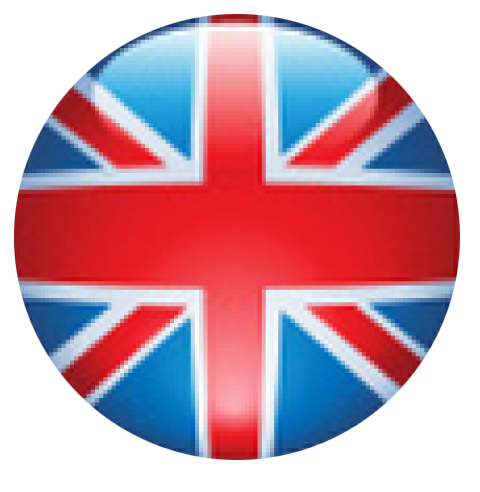 5% additional discount for 100% booking payment. Stay 3 night recieve 5% additional discount.